Thanks for your viewing, commenting and critiquing my photos, much appreciated! 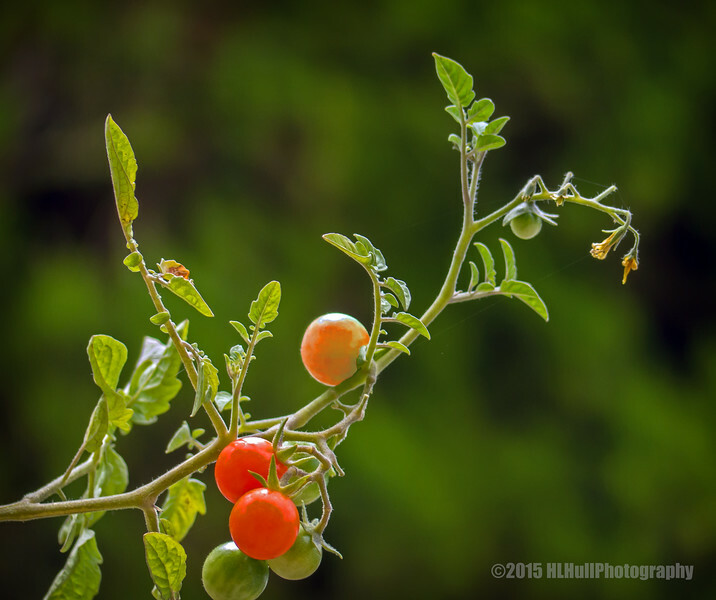 Lovely capture of the tomato plant...great light! I like being able to see all stages of this plant, from the flowers, tiny green tomato, a partly-ripe larger one, and then the ripe red ones. Very nice. As I said on Flickr, this is an exquisite image...superb light and the perfect pov! Nice colors and details - right down to the web strings!